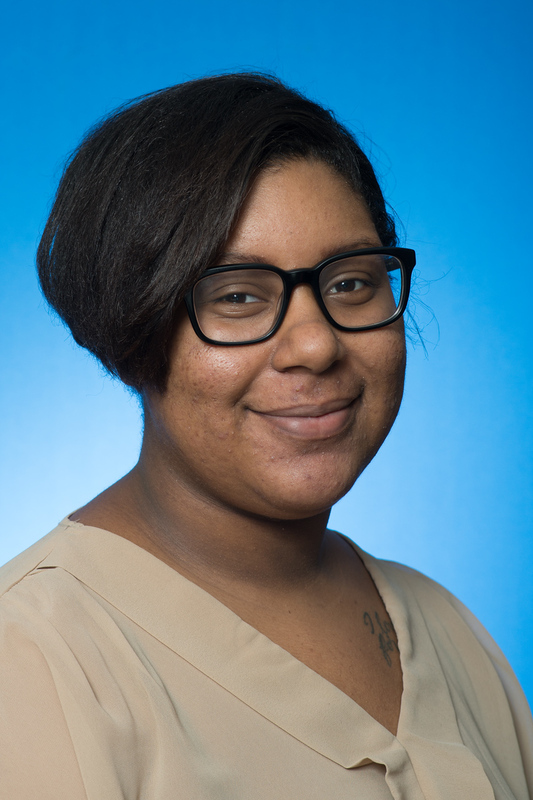 A student’s reflection: What would the Rev. Martin Luther King Jr. do? As we conclude our celebration of the Rev. Martin Luther King Jr. Day and prepare for Black History Month festivities, I am daunted by one question we should pause and consider: Would King be pleased with how we have chosen to live out his legacy? 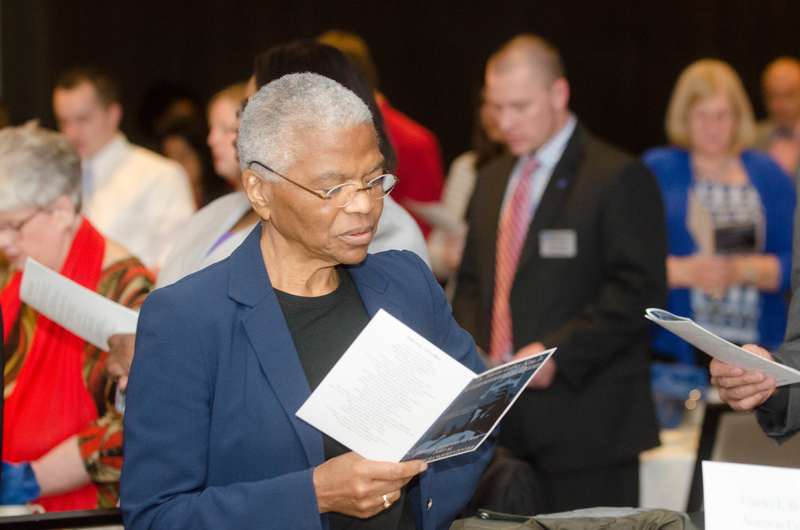 Mary Frances Berry’s recent visit to Indiana State University reminded me we have come a long way since King’s time, but there is still more work to be done and that work is up to each of us to do. Berry, the former chairwoman of the U.S. Commission on Civil Rights and co-founder of the Free South Africa Movement, was a friend of the Rev. and Coretta Scott King. Berry knows what it means to fight for justice. Indiana State was honored to have her as the guest speaker of the annual Martin Luther King Jr. Commemoration dinner hosted by the Charles E. Brown African American Cultural Center. To celebrate what would be his 87th birthday, Berry humbly recalled her time with King. Berry revealed that over the years of conversations with Coretta Scott King, the same question arose: “What would Martin do?” King’s life’s work was motivated by his belief in justice for all, and we can forget he was not always loved by all, Berry said. He believed when injustice occurs in our nation, we cannot sit back and go on with business as usual. Our campus has chosen to celebrate the Rev. King with a day of service, but community work was not what he stood for. He pursued equal opportunity and put his faith in moral authority to demand change. He was an activist who stood for fairness and believed in negotiation, nonviolent demonstrations and civil resistance to achieve it. We must remember King’s life and take a lesson from his work ethic in order to continue on the path that he has paved. Every one of us is capable and endowed with the ability to overcome injustice and to create positive change in this world. Berry left us with a challenge to do something in the cause of justice every single day for the rest of our lives, even if it is incremental. 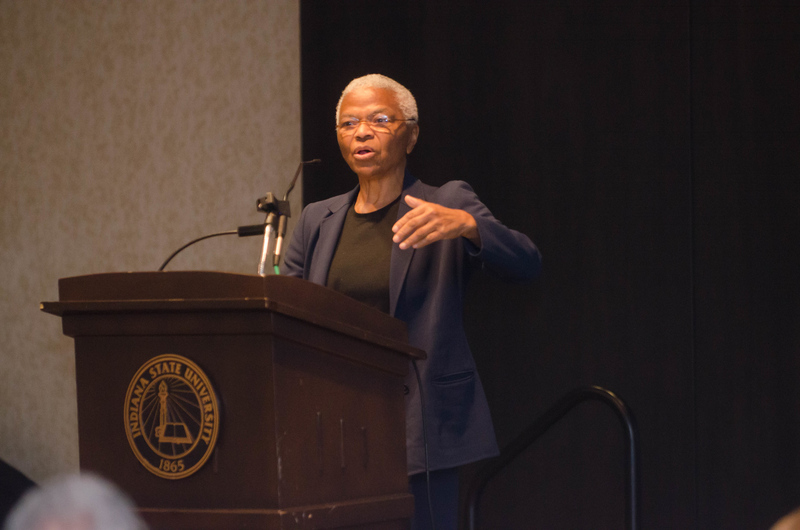 Mary Frances Berry’s recent visit to Indiana State University reminded Jamina Tribbett, a junior communication major, we have come a long way since King’s time, but there is still more work to be done and that work is up to each of us to do.